Dearly Beloved: May GOD’s Love, peace, mercy, and understanding be ever upon you. I regret having to write yet another post about a mass shooting. These senseless acts of violence weigh on our hearts. 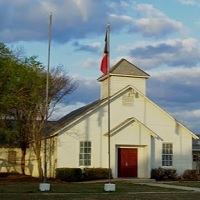 To my brothers and sisters in Sutherland Springs, Texas, I send my deepest condolences. I am so very sorry for your loss. I know that you know that your loved ones are in the hands of our mighty father. They are at peace and are living in the splendid bliss of our LORD. You will rebuild your church congregation. You will someday heal. Just do your best to give your pain to JESUS. PRAISE HIS NAME! God did not cause this pain, but He will see you through if you let Him. We Love you very much and we are praying earnestly for you Texas. The thought of this happening during a service is incomprehensible to me. I am at a loss for words. I just wanted to send this prayerful message to you and to remind you that our GOD is an awesome GOD. I ask all of our readers from all over the globe to join me in prayer, not only for Texas but for all victims of violence and all persecuted people everywhere in the world. 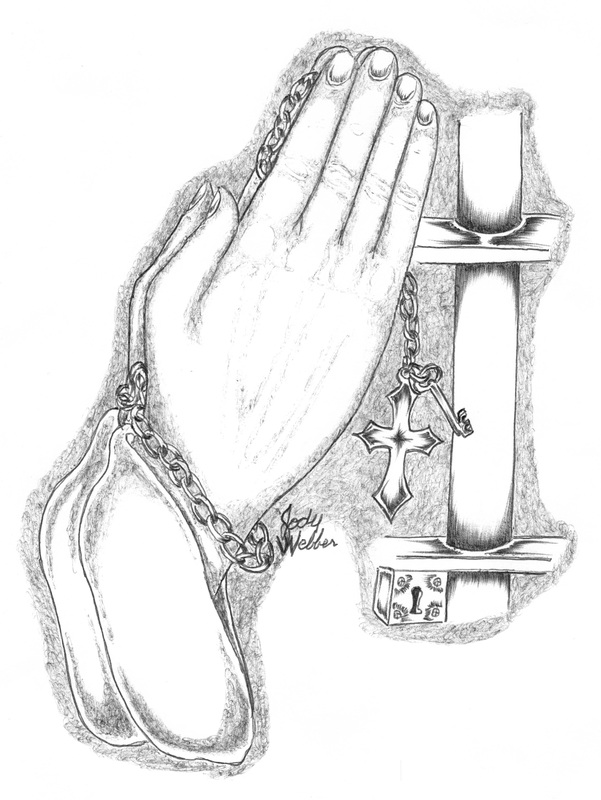 LORD, we pray for strength, healing, and guidance for our brothers and sisters Sutherland Springs, Texas and all who need it. We pray for understanding and acceptance. We pray for the wisdom to stop as much of the violence in our world as possible. LORD, we pray for peace and Love to triumph over evil. We ask that you pardon our sins and open our hearts. We pray that any church that satan has attacked be rebuilt in your honor and for Your glory. In Jesus name, Father, Amen! If you are unsaved and hurting we want to help you. Please open your heart and mind to JESUS. It is time to end your pain and start healing. If you said it and you meant it, then I welcome you to the path of light. Please contact us and let us help you. To anyone in pain that has thoughts of hurting yourself or others, I implore you to please seek help. Don’t let your anger fester. Whatever you are facing can be worked out. Violence is never the answer. It is never too late to change. If you are in despair and reading this, that is not a coincidence. God is calling you. He wants to help you, but first, you must accept Him. I LOVE all of you out there. I am praying for you. May GOD bless and keep you! May you seek and find Him in your time of need! May your heart be healed and free from pain and anger! Amen!